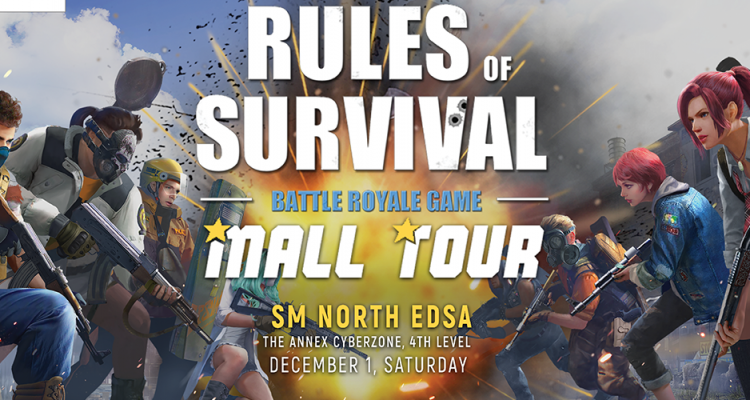 The Rules of Survival Mall Tour heads to SM North EDSA The Annex Cyberzone this coming December 1, 2018. 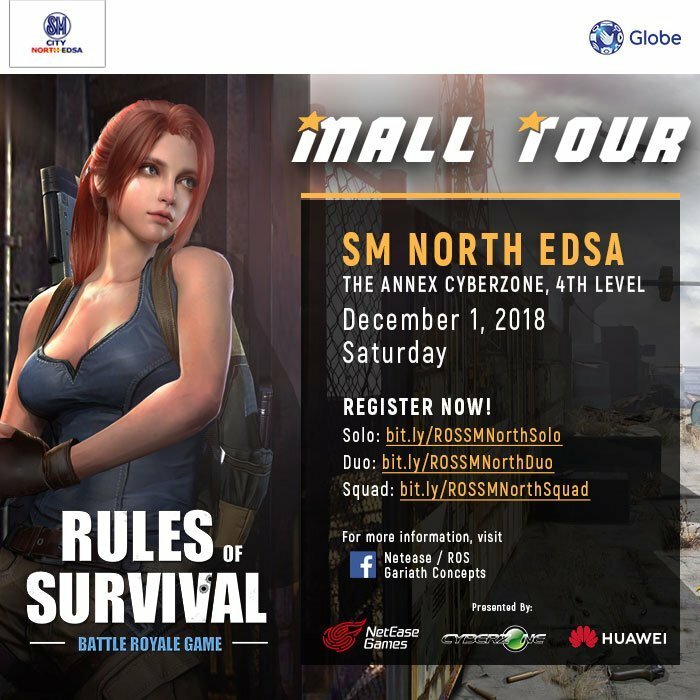 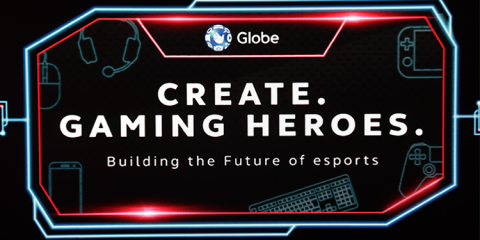 There will be sign-ups for those who participate in the on-site activities such as community matches and other ROS Activities. 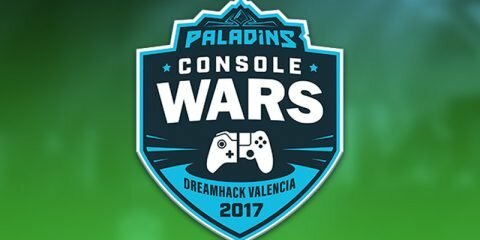 You can check out the official event page here.